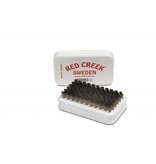 This brush can be used before applying wax to open the structure of the ski and allow more wax to be absorbed. It is also good for cleaning the bases after skiing in dirty snow. 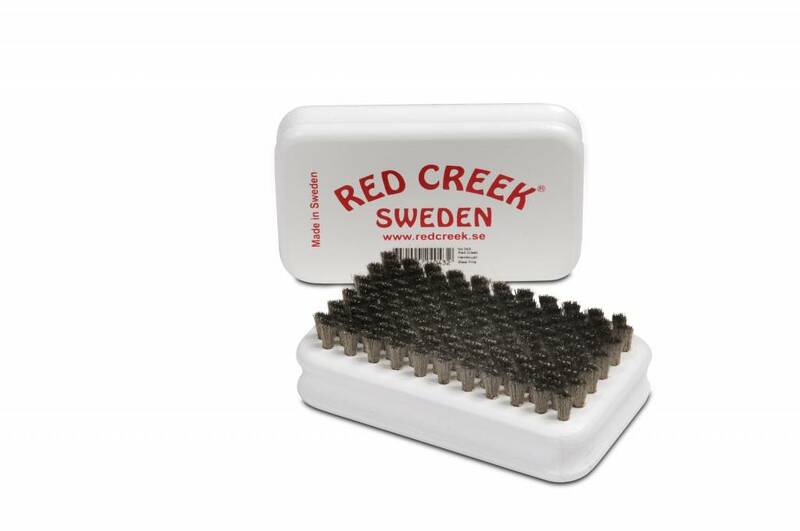 This can be a good brush to use after scraping if you want to get deeper into the structure of the ski. When working with fine steel brushes, it is important that you are not pushing to hard into the ski, as this can damage and compromise the structure of the ski base.